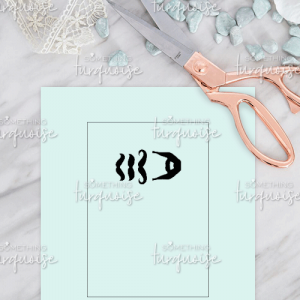 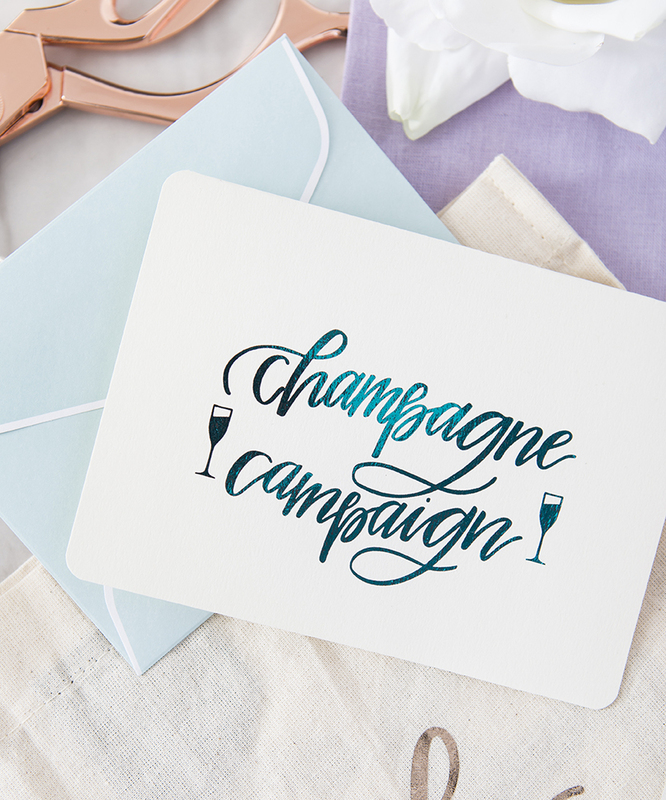 Print this adorable greeting card from home to hold a special message for your bubbly babes! 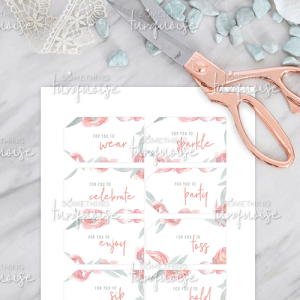 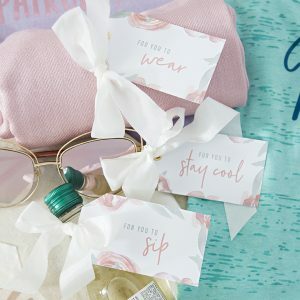 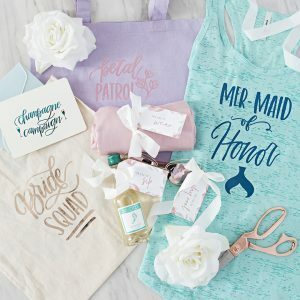 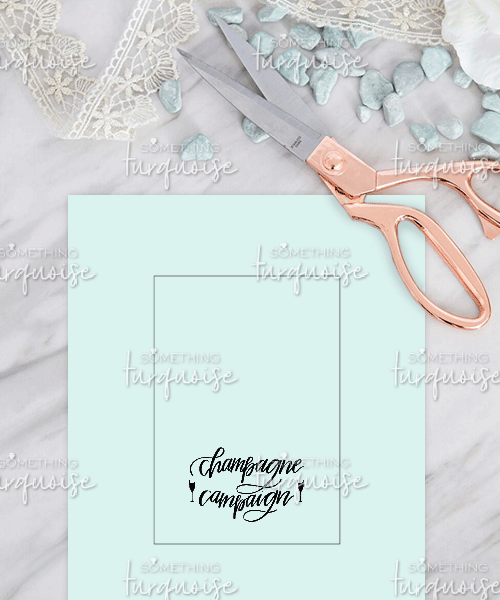 Champagne Campaign, A6 Sized Greeting Card: Print onto your choice of 8.5″ x 11″ colored or patterned paper, trim down to size and fold in half. 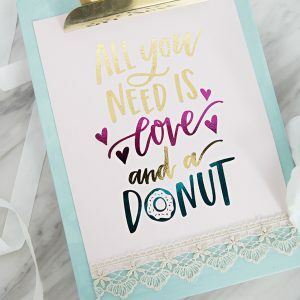 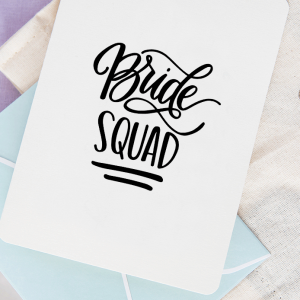 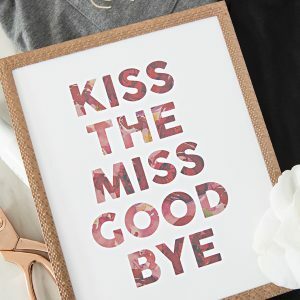 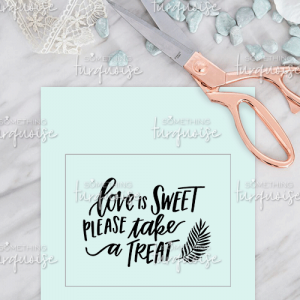 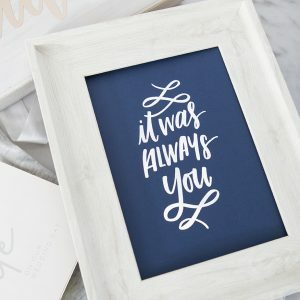 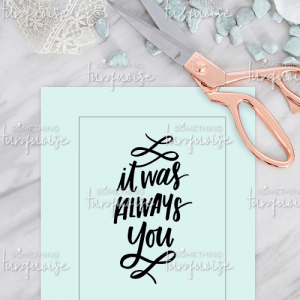 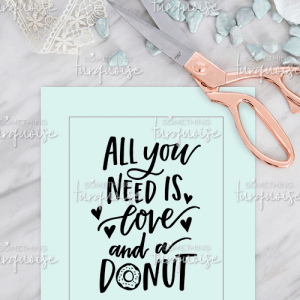 All black lettering on a transparent background with a cut border, there is no “color” to this print. 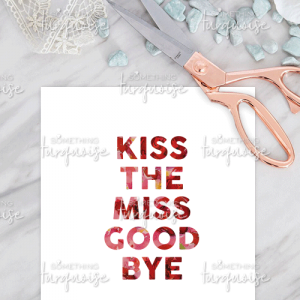 A6 greeting cards are 4 1/2″ x 6 1/4″ folded. 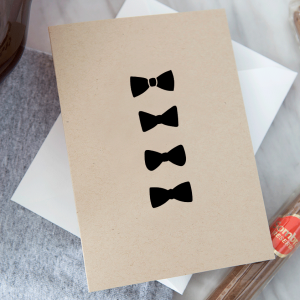 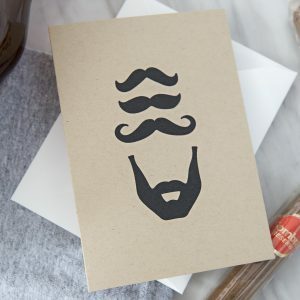 Make or purchase an A6 size envelope to accompany the greeting cards.